Neville, Thomas Henry Gartside (1837-1910): Made his London debut in 1860 in Boucicault’s Irish Heiress at the Lyceum. At the Olympic, he created the role of Bob Brierley in Tom Taylor’s Ticket of Leave Man. 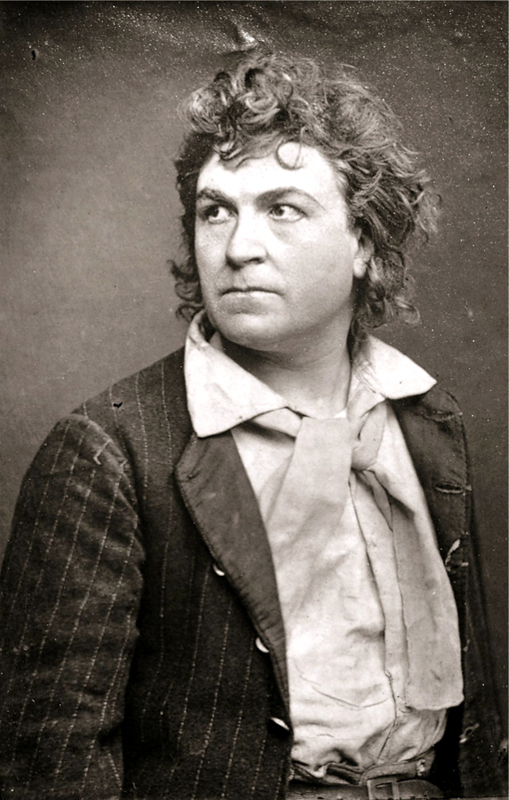 He first appeared at the Adelphi was in 1866. The following season, he played George Vendal in No Thoroughfare for 151 times. At his benefit, he played Hamlet and reprised his hit part of Bob Brierley at a benefit for R. Phillips, the stage manager. He opened up a successful school for actors but still acted until the year before his death.